Actor Kwak Si-Yang is willing to do anything for his love for acting. This time, he gains and loses up to 10kg for his role in a movie! Kwak Si-Yang, who has premiere of movie ‘Witness’ (literal translation) and drama ‘Four Men’ ahead of him, had to go through a drastic weight gain/loss. The movie ‘Witness’ scheduled to premiere this summer is a thriller. The story revolves around a man who witnesses a murder and the murderer, as they accuse each other of the crime. In the movie, Kwak Si-Yang will appear as one of the cops among other celebrities. For this movie, Kwak Si-Yang had to gain over 10kg in order to completely merge himself into his character. Regarding the weight gain, Kwak says “I just ate everything that I could” and revealed that he ate up to 4000 calories a day. However, he lost the weight that he had gained for drama ‘Four Men’ immediately afterwards. Because he appears as a head police officer in the drama, it is reported he also had to train his body for action scenes. For the weight loss, he revealed that he only ate chicken breast and worked out rigorously, to best fit his character. 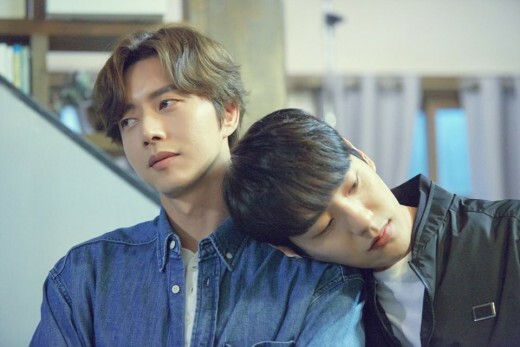 Meanwhile, ‘Four Men’ is a fantasy romance thiller drama, starring Park Hae-Jin and Nana. 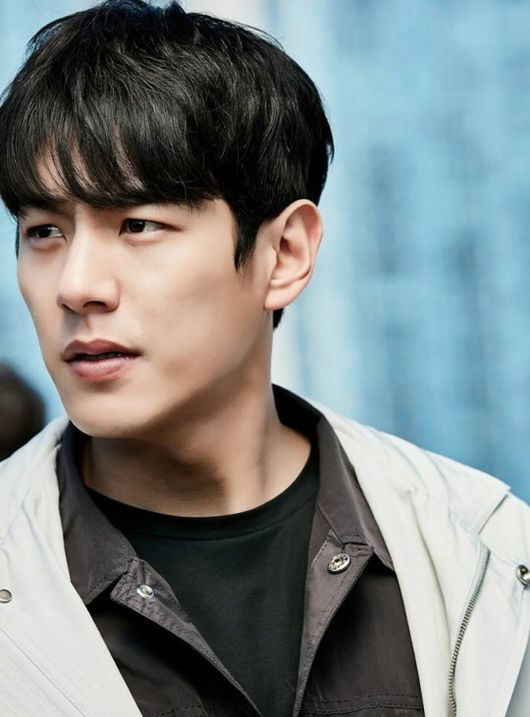 In the drama, Kwak Si-Yang will play in the role of Choi Jin-Soo, a head police officer who is in love with the female lead played by Nana.